Dri-Eaz First Stage Pre-Filter - 12 pk. Dri-Eaz Activated Carbon Filter - 4 pk. 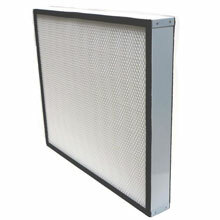 Dri-Eaz DefendAir HEPA 500 - HEPA Filter - 8 pk. 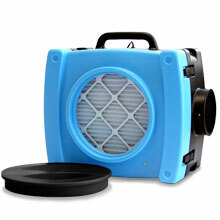 Dri-Eaz DOP Stage 2 HEPA 500 Pre-Filter - 4 pk. 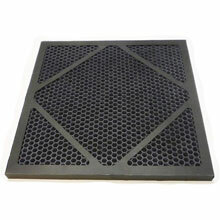 Dri-Eaz Second Stage Pre-Filter - 12 pk. Air scrubbers that are constructed using specially designed components and materials, contributing to a superior form and functionality. HEPA Air Scrubbers that provide variable speed control from 250 to 500 CFM, the typical airflow level demanded on restoration jobs.